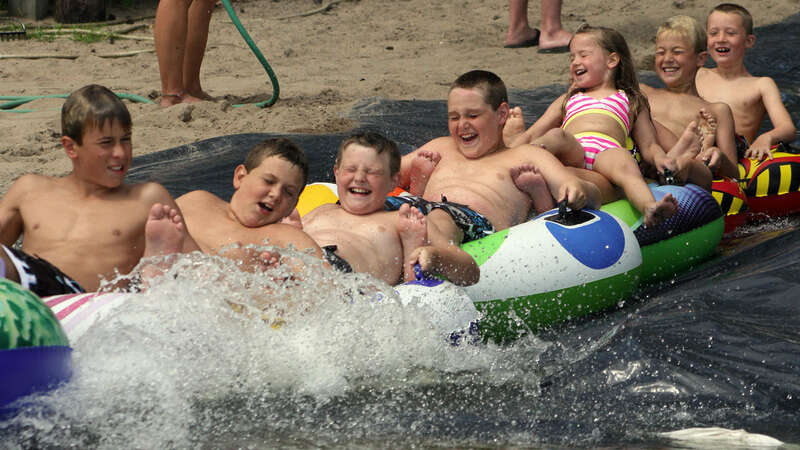 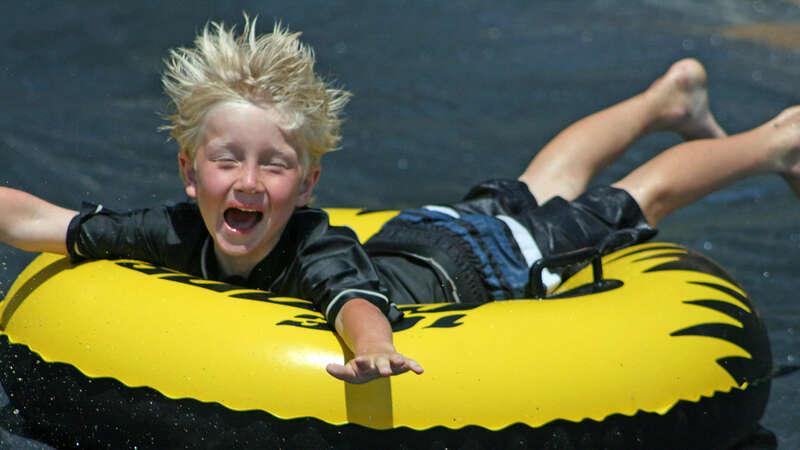 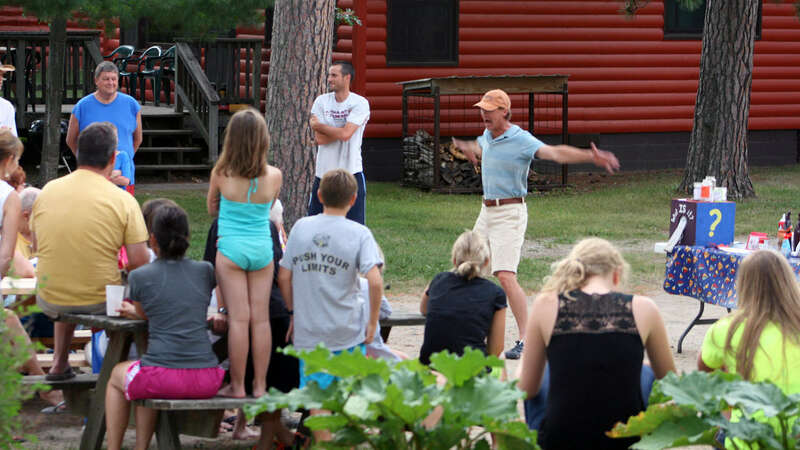 Eagle Nest Lodge is a great place for kids and families. 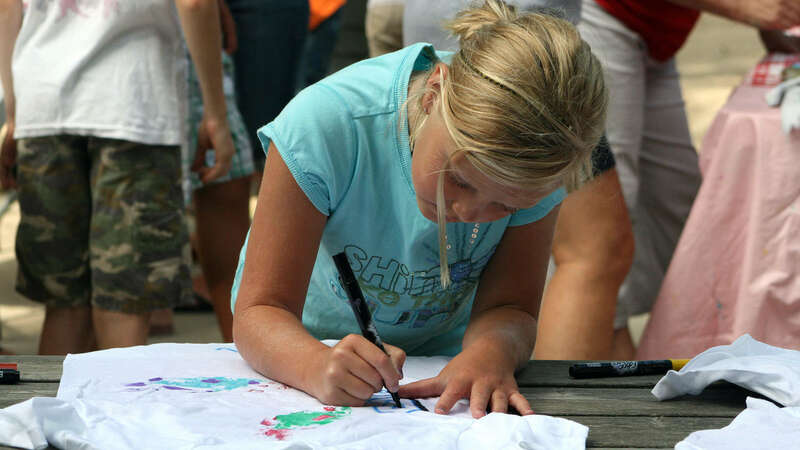 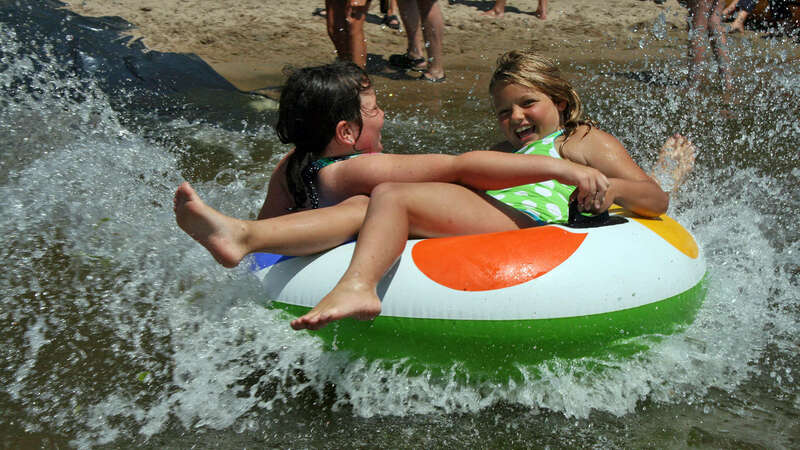 All summer long, vacation activities are planned that are fun and educational. 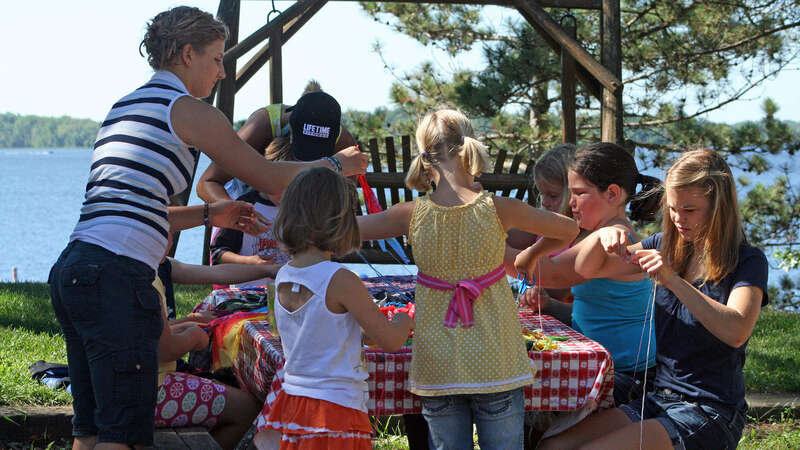 There are also plenty of toys and amenities around to make your own entertainment. 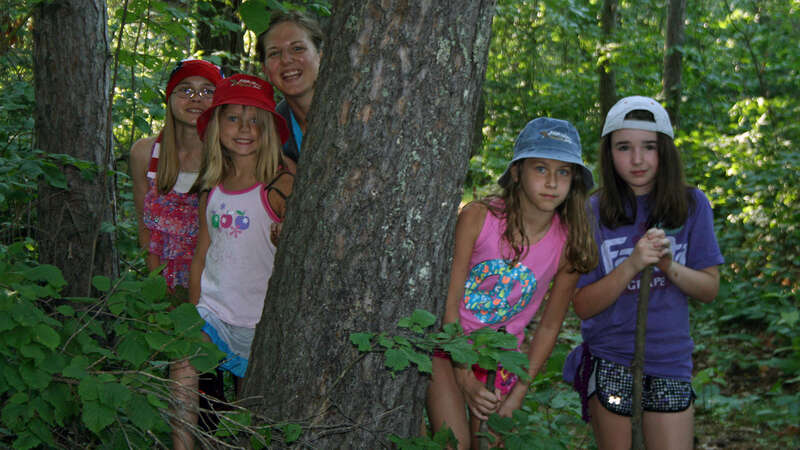 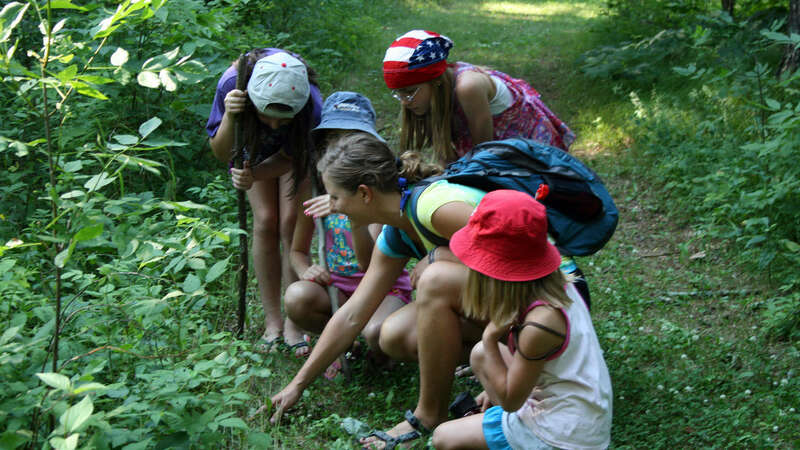 Eagle Nest Lodge offers our Activity & Naturalist Program during the prime summer season. 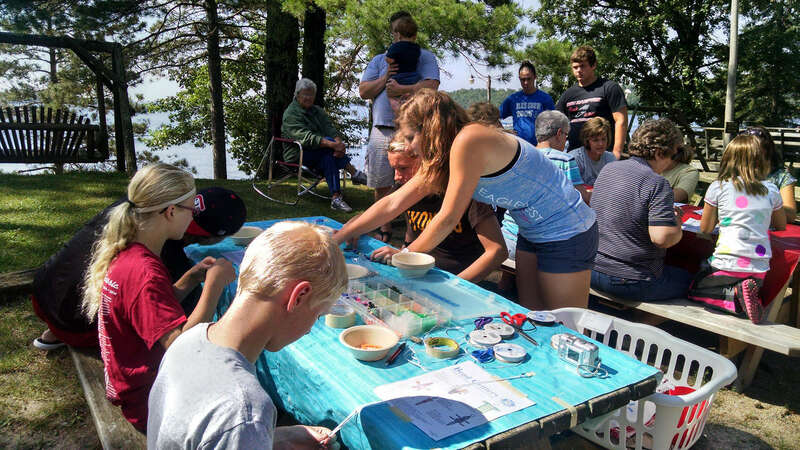 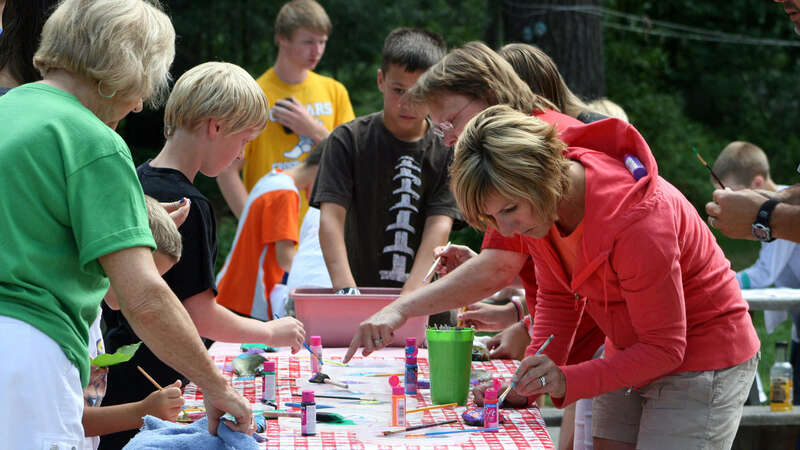 Daily activities range from hikes and naturalist programs to arts and crafts, bingo and beach volleyball. 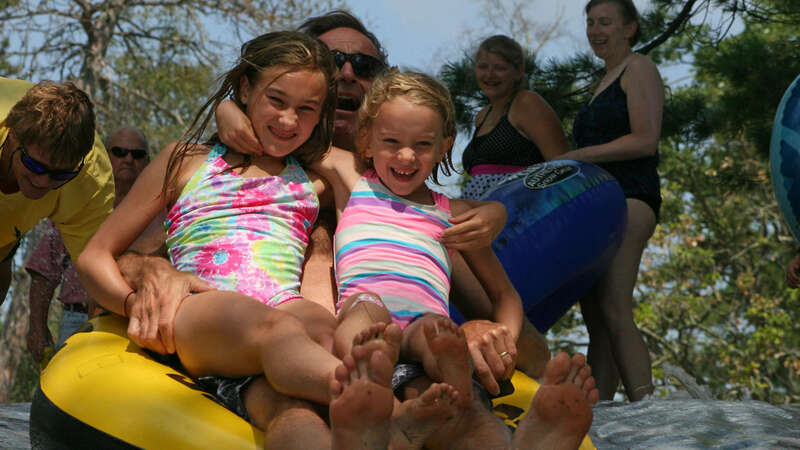 By far the guest favorite is our weekly water-slide into the lake.